Bitcoin lost almost a fifth of its value in 10 hours on Friday, having surged more than 40 percent in the preceding 48 hours, sparking fears the market may be heading for a price collapse. In a hectic day on Thursday, bitcoin leapt from below $16,000 to $19,500 in less than an hour on the US-based GDAX, one of the biggest exchanges globally, while it was still changing hands at about $15,900 on the Luxembourg-based Bitstamp. 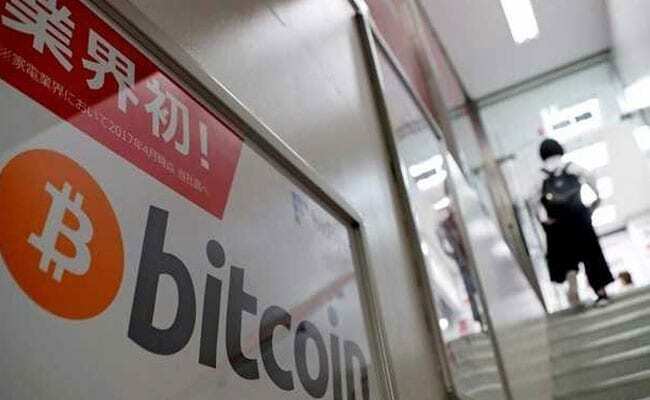 Having then climbed to $16,666 on Bitstamp at around 7.30 pm on Friday, it tumbled to $13,482 by around 5.30 pm - a slide of more than 19 percent. As of 6.40 pm it had recovered to around $14,400, still down 13 percent on the day. "This correction is an appropriate one after such frenzied trading," said Nigel Green, founder and chief executive of financial consultancy deVere Group, in a note to clients. "We should expect to see bitcoin see-sawing in coming weeks." "Today's digital world needs cryptocurrencies. One or two of the existing ones will succeed. Whether it's bitcoin or not remains to be seen," he added. As bitcoin slumped, other cryptocurrencies climbed. Ethereum the second-biggest, was up almost 6 percent by 6.50 pm, according to trade website Coinmarketcap. For the week, bitcoin was still up almost a third. Since the start of October, bitcoin has more than tripled in price - its strongest quarterly performance since 2013. And since the start of the year, it has increased by about 15 times in value - a rise that led to growing concerns the bubble would burst in dramatic fashion. "The fact that Cboe, CME and Nasdaq are preparing to launch Bitcoin trading instruments in the near future could be perceived by investors as a further step towards an international acceptance of Bitcoin," said Peter Iosif, analyst at currency broker IronFX.